We’re 50!!! Come along and help make 2019 our best year ever. We’d love you to join us in Beavers, Cubs, Scouts, Explorers or Network, or to volunteer as an adult – giving whatever time you are comfortable with. 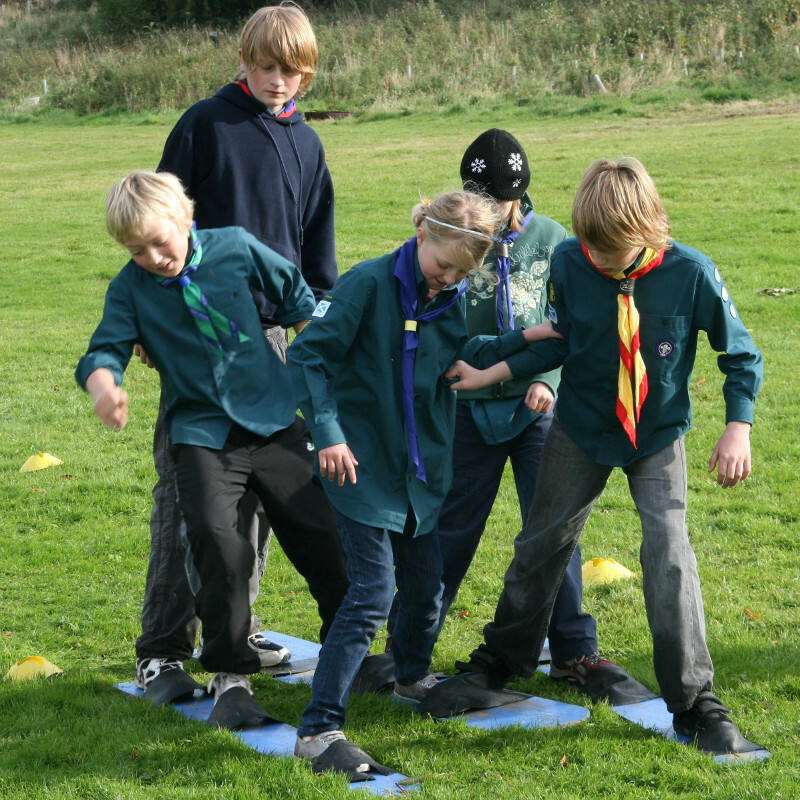 In Scouting we offer fun, friendship and adventure to young people in five sections according to age. 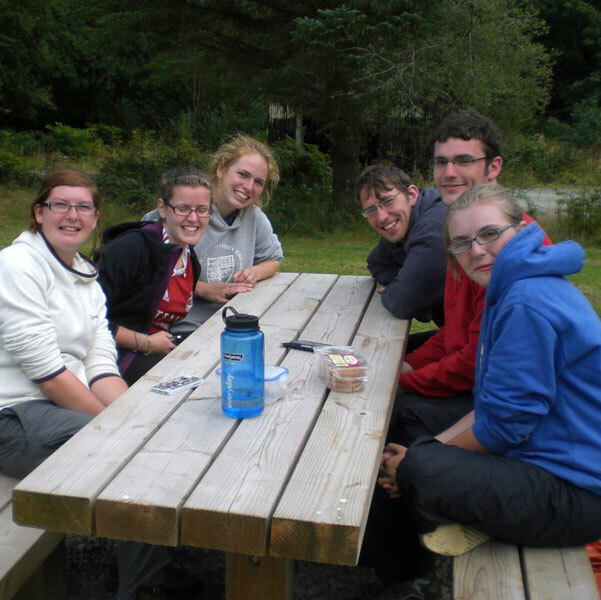 There is an emphasis on outdoor activities and on skills for life throughout. 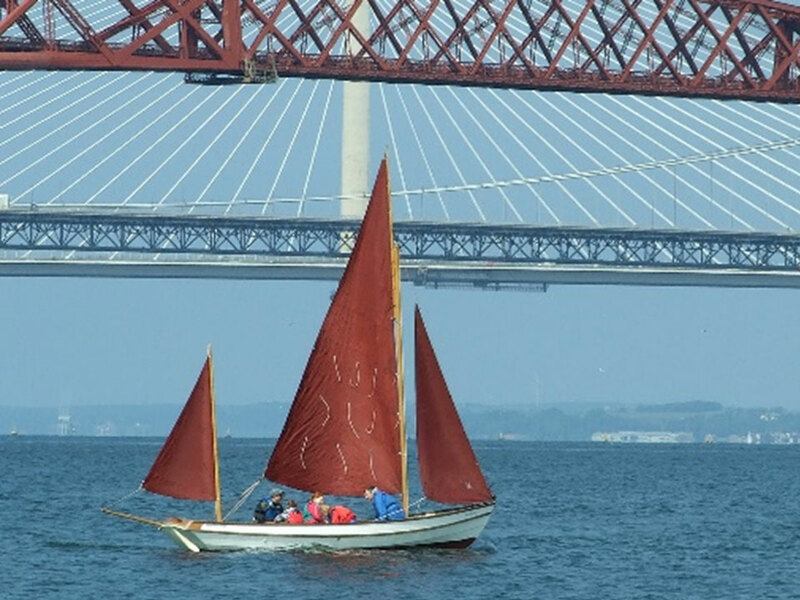 The older sections take increasing responsibility for the running of their programme. Scouting is run by adult volunteers. 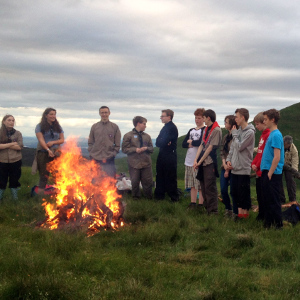 Craigalmond District Training Weekend – a great success! 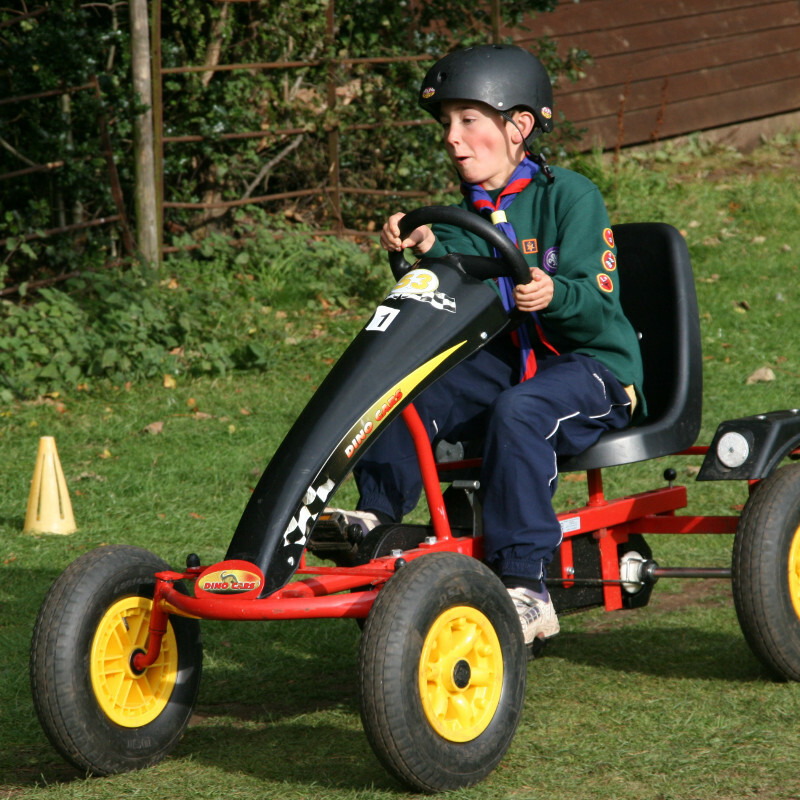 Longcraig Scout Centre Anniversary Funding starts to roll in! 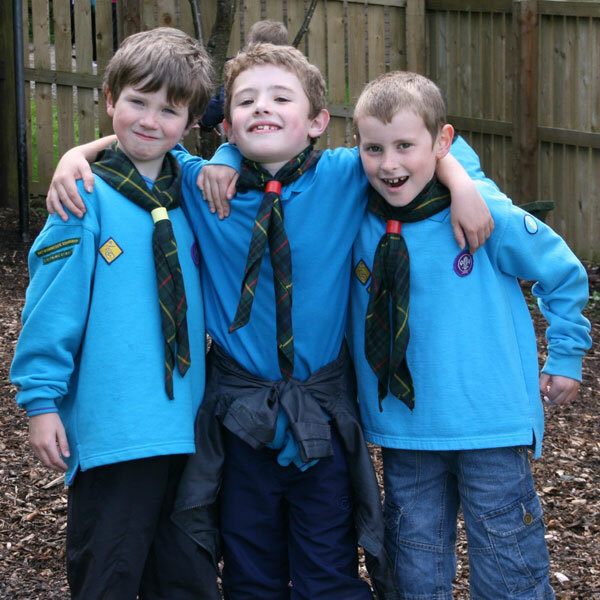 You could play a vital role in South East Scotland Scouts – become our Treasurer! View the Regional Calendar by month. One of the videos from the Scout YouTube Channel.